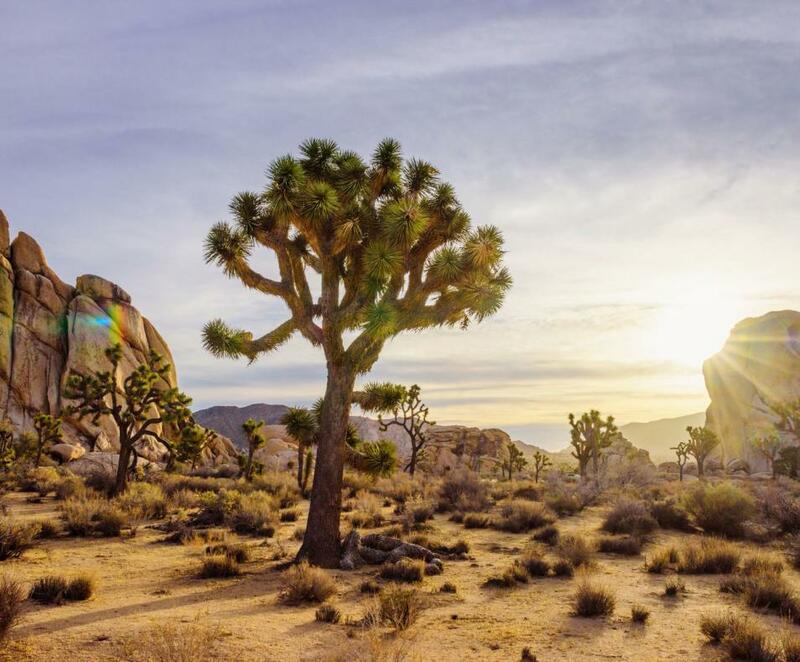 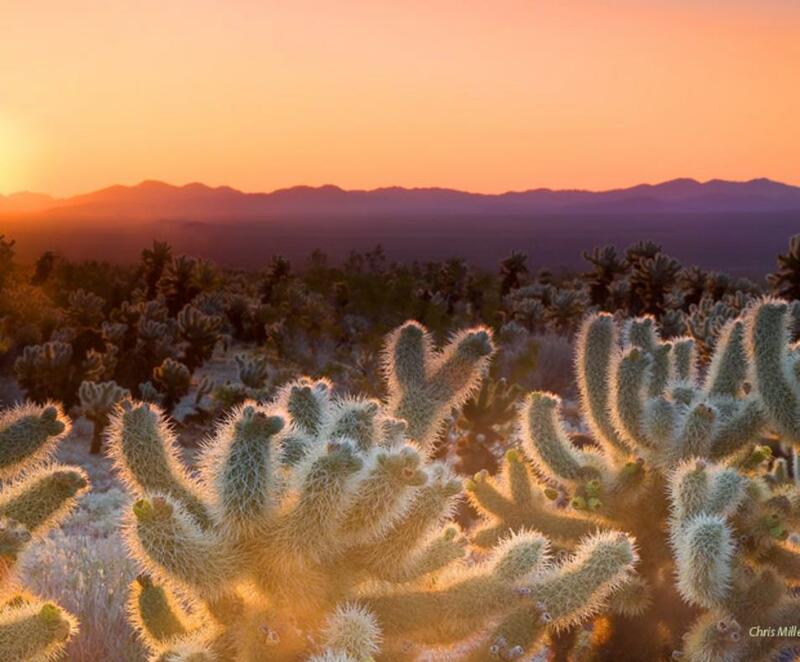 Located one hour north of the Coachella Valley in Twentynine Palms, Joshua Tree National Park covers 794,000 acres of two diverse desert ecosystems: the Colorado and Mojave Deserts. 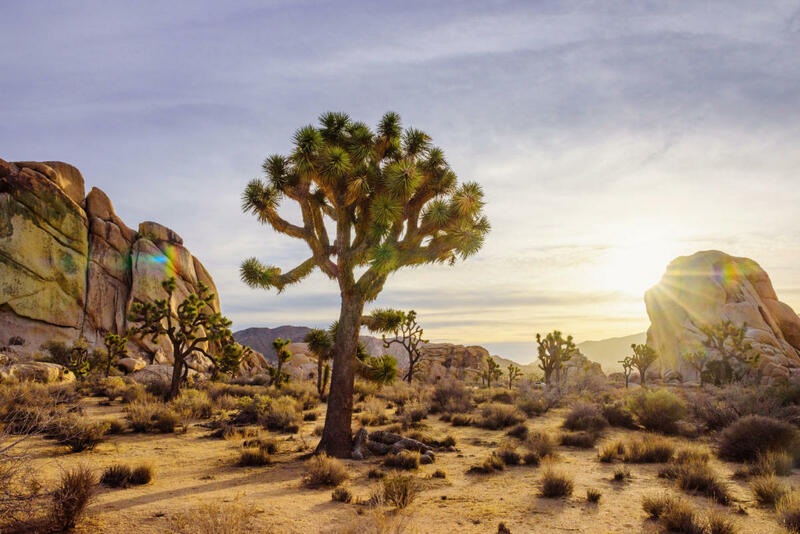 Take an easy drive for an afternoon or spend several days walking, hiking and camping in one of the Greater Palm Springs area's coolest attractions. 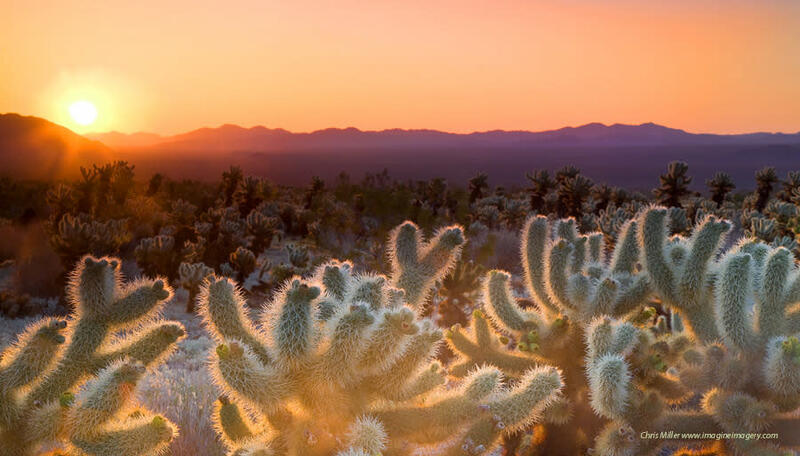 Tour the Keys Ranch and hear the colorful story of the 60 years Bill and Frances Keys spent raising their five children in this isolated location.